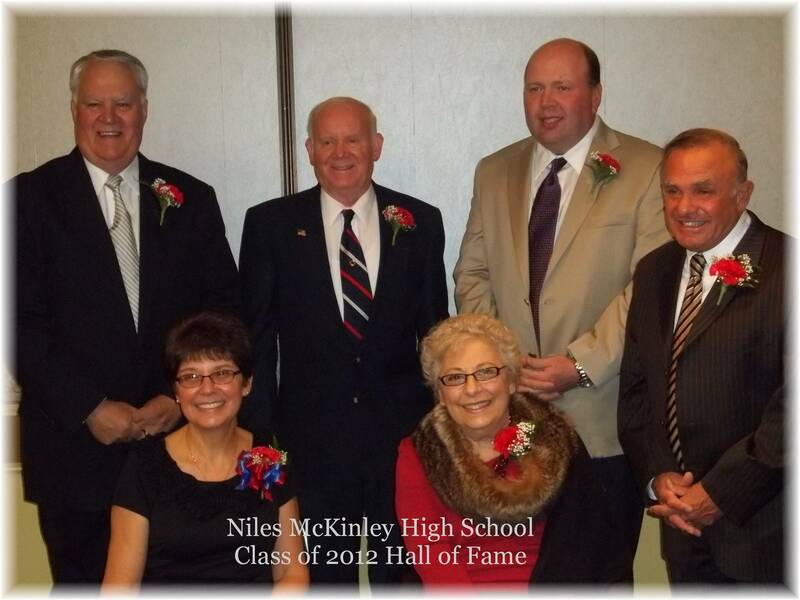 If you wish to nominate someone for the Distinguished Alumni Hall of Fame, the nominee must have graduated at least 10 years ago, achieved success in his/her career, and have made significant contributions in their field as well as to their community. Forms are available to the right of this page. Scholarships were previously in the amount of $500 until 2015 when the executive board voted to raise the amount of each scholarship to $750. Contributions to the scholarship fund are greatly appreciated and necessary to maintain the scholarship program.